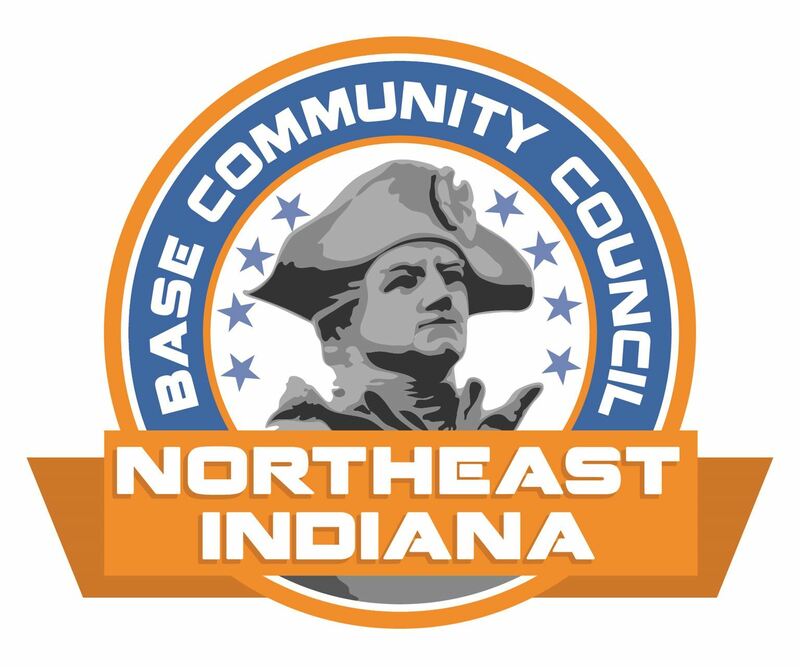 Fort Wayne, Ind.—The Fort Wayne Base Community Council (FWBCC) and Northeast Indiana Defense Industry Association (NIDIA) are co-hosting a luncheon on Thursday, October 15, at Indiana University-Purdue University Fort Wayne (IPFW). The luncheon will take place in the IPFW Walb Student Union’s International Ballroom from 11:30 a.m. to 1 p.m., as part of the NIDIA all day mega conference. The luncheon is open not only to members of NIDIA, the FWBCC and guests, but also to the media. NIDIA registration starts at 8am with a conference start at 8:30am for the all-day conference; FWBCC check-in starts at 10:45am for the lunch program only. Pre-Registration for the luncheon is necessary to ensure that a seat and lunch meal are available. The keynote luncheon speaker will be Walter O’Brien, the president and CEO of Scorpion Computer Services and the genius behind CBS’s hit TV show, SCORPION! His speech topic will be “Scorpion Unleashed: Protecting America from Cyber Attack.” O’Brien was a child prodigy who hacked into NASA’s computer system at only 13 years of age. As a businessman, he has since put his genius to work helping to mitigate risk on $1.9 trillion of investments, developing artificial intelligence engines to protect U.S. war fighters in Afghanistan, and working with the U.S. Department of Homeland Security along with U.S. Navy and Air Force systems to protect American military personnel. He also serves as executive producer of the SCORPION TV show that is based on his life. The cost to attend the luncheon (for all but NIDIA members) is $10 for current members of the military, military spouses, and Gold Star Family members. The cost is $15 for current FWBCC members. Guests are welcome and may pay a guest rate of $20 to attend the luncheon. Reservations and prepayment are required and can be made by going online at: https://fortwaynebasecommunitycouncil.wildapricot.org/event-2024679 or click on the Events page above to view the event details and register. For more information, call FWBCC President Tammy Kelly at 260-760-9936. NIDIA members should register through the NIDIA website, www.NIDIAonline.org. Lunch for NIDIA members (only) is free of charge, courtesy of NIDIA and the Northeast Indiana Regional Partnership (NEIRP). The combined NIDIA and FWBCC luncheon is in conjunction with the semi-annual NIDIA Mega Conference. The all-day conference will feature Indiana Lt. Governor Sue Ellspermann and various other state, local and military officials who will be speaking at or participating in the all-day conference. Co-sponsors of the NIDIA conference are the Northeast Indiana Procurement Technical Assistance Center (PTAC), the Northeast ISBDC, the IPFW Division of Continuing Studes, the Northeast Indiana Regional Partnership, and Triton Metal Products. NIDIA members can view speaker information and the entire conference agenda through www.NIDIAonline.org. The mission of the Fort Wayne Base Community Council is to “Bring Community and Military Service Together.” The group connects members of the business and civilian community with members of the military community to focus on education, collaboration, communication and programs that will build quality of life in Northeast Indiana. This volunteer-led group and its members host and support military-centric and community engagement events and activities throughout the year, including a Race for the Warrior 5K/10K held in May to raise funds for the FWBCC’s 501c3 Military Support Fund. The Northeast Indiana Defense Industry Association (NIDIA) was formed to help fuel industry development in our area. Since 2010, NIDIA has worked with community educators to help develop and improve the local defense community’s ability to attract and retain the required talent to effectively execute business and improve interaction between the defense industry and suppliers in the region. In 2015, the board voted unanimously to extend NIDIA’s reach to a 20-county region that extends beyond Northeast Indiana.